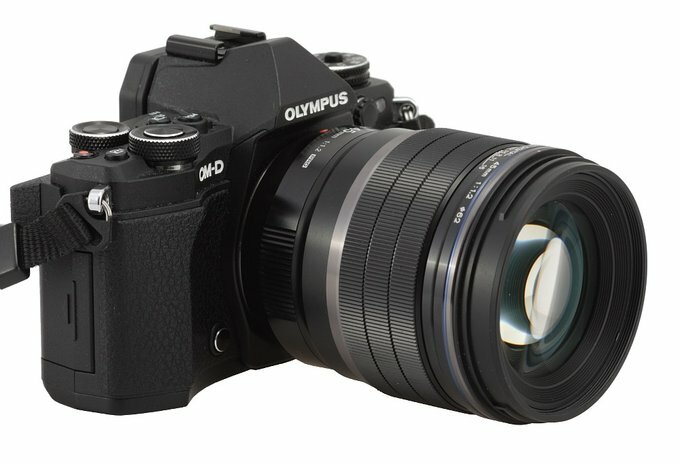 While testing Micro 4/3 lenses I often complained that, in my opinion, Olympus didn’t make the most of their sensor potential, never offering really fast devices with an aperture ranging from f/0.95 to f/1.2. 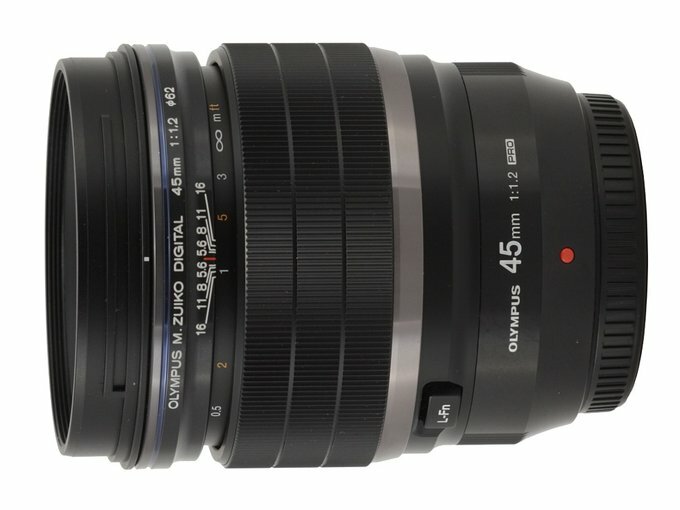 After all, such instruments have been a part of line-ups presented by many other companies such as Panasonic, Voigtlander, Mitakon or Samyang. Still the situation has been changing for some time. 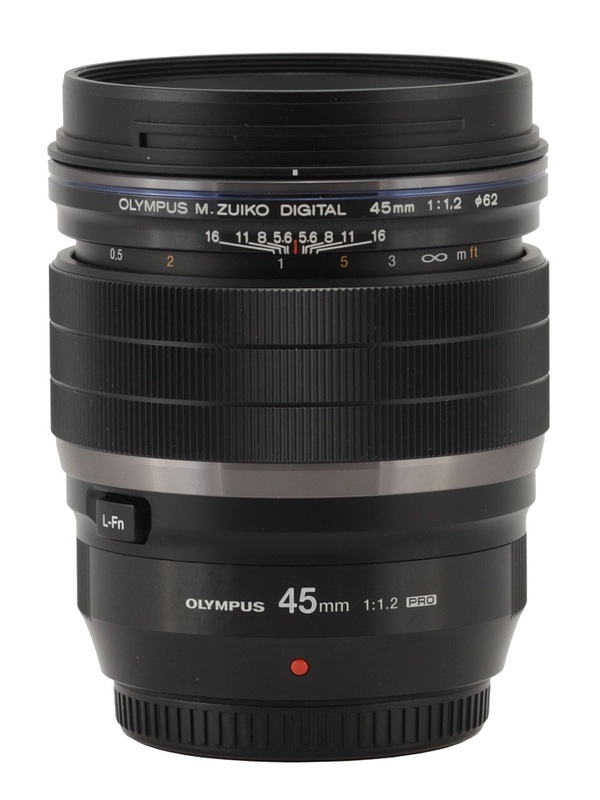 During the 2016 Photokina Olympus announced the launch of the M.Zuiko Digital ED 25 mm f/1.2 PRO model. One year later two lenses, the Olympus M.Zuiko Digital ED 17 mm f/1.2 PRO and the Olympus M.Zuiko Digital ED 45 mm f/1.2 PRO, appeared on the horizon and they have just hit the shelves in Poland. Courtesy of the Olympus Polska company that second instrument was sent to our editorial office and now we are presenting our impressions concerning the quality of its optics and mechanics – enjoy your lecture!